The following stores may or may not sponsor me. This page is not a "sponsors" page, but shops that I truly believe have excellent products, amazing customer service and just overall a pleasure to purchase from! These are stores that I personally shop at myself, so I both know and trust them. Please note that this list may change, and some stores will be added or taken away from this page at any time - keep checking back for updates! Individual store reviews can be found throughout this blog, and will be linked here sometime in the near future. 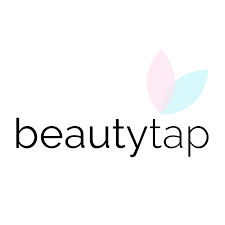 Review of w2beauty (now Beautytap) on my blog HERE. 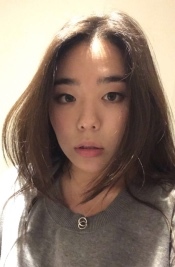 [Review] Tonymoly petite bunny gloss bars! Images and content © Junniku. 2013. Simple theme. Powered by Blogger.